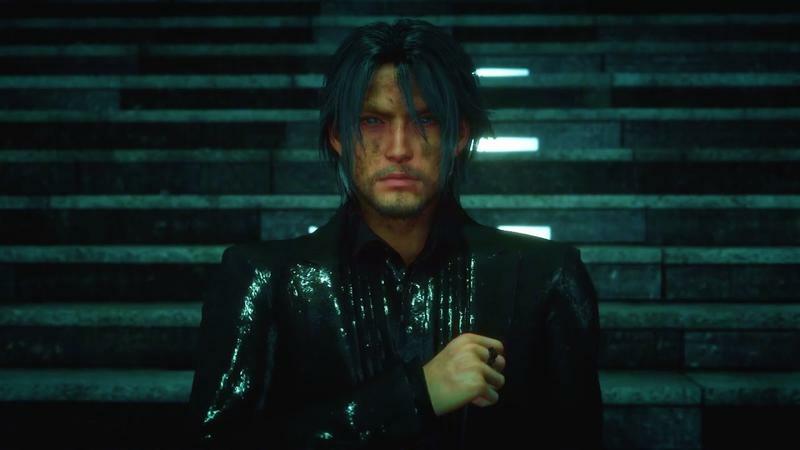 In the latest Active Time Report update from Final Fantasy XV Director Hajime Tabata, the hardest working man in gaming laid out his plans for the game’s first major patch updates of 2017. We can expect quite a few changes to come to the game over the next few months. 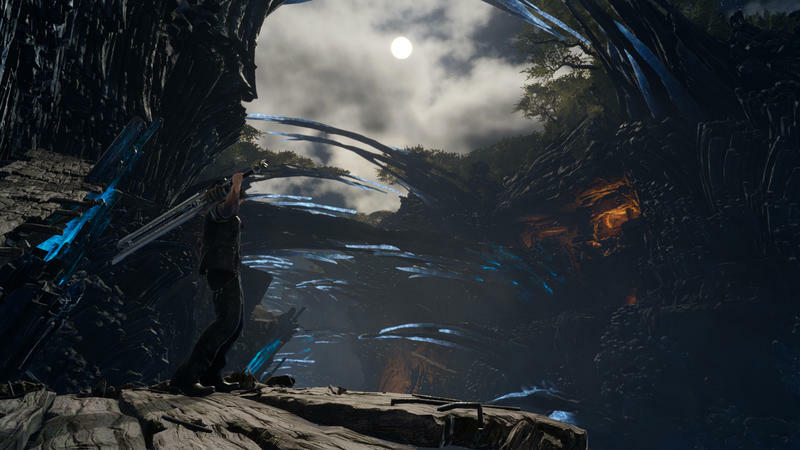 First off, on Feb. 21, Tabata promised to finally bring 60fps support to owners of the PlayStation 4 Pro. Those without a Pro can still enjoy a few updates as Square Enix will start hosting timed events, in this case hunts that last only a certain length of time, as well as a new level cap up to 120, a photo cap limit from 150 up to 200, and a Chocobo radio which lets you listen to different music while on your bird. Honestly, though, who would want to do that? This game’s incarnation of the classic Chocobo theme is one of the best ever! 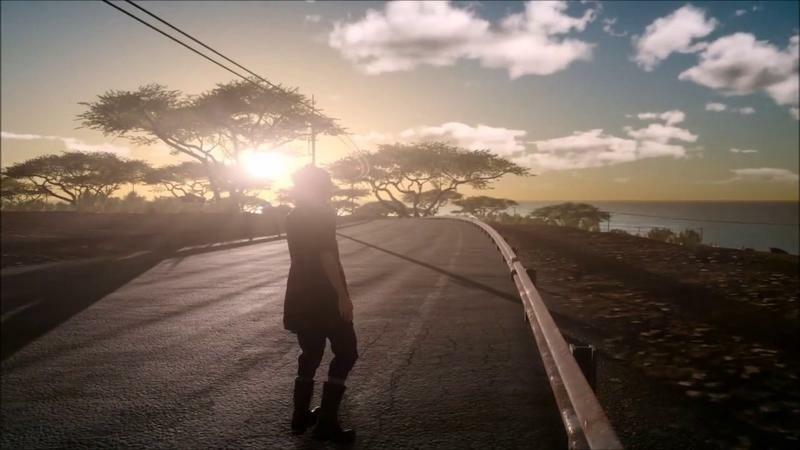 Well aware of the criticisms of the game’s final level, Tabata will also bring the first of hopefully many updates that will help smooth out the final few hours of the quest. This will arrive alongside the Gladious DLC, which is scheduled to appear on March 28. 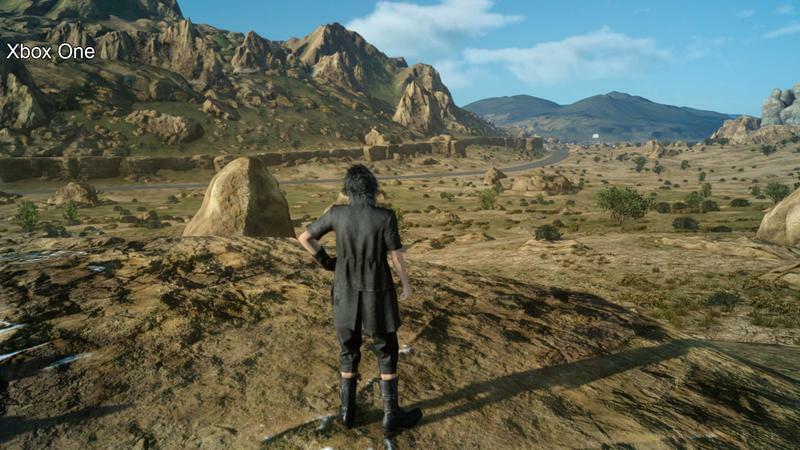 Other information includes off-roading in the Regalia car, and the Platinum Demo being taken down forever. See below for all of the updates. PS4 Pro Full HD 60 fps support – Not always 60 frames per second, but a maximum 60 frames per second. Limited time quests – Quests that you can only take on for a limited time. 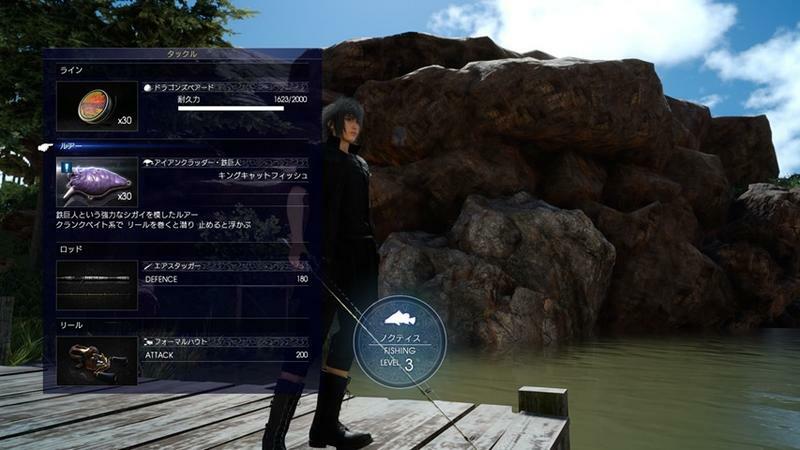 This time it’s Hunts, but in the future there will be different quests such as fishing. Level cap raised to 120 – Your experience points won’t count towards past level 99 until after the update, meaning you can’t start stocking up experience points before the update. Photo capacity increased from 150 to 200. Use the music player while riding a Chocobo. 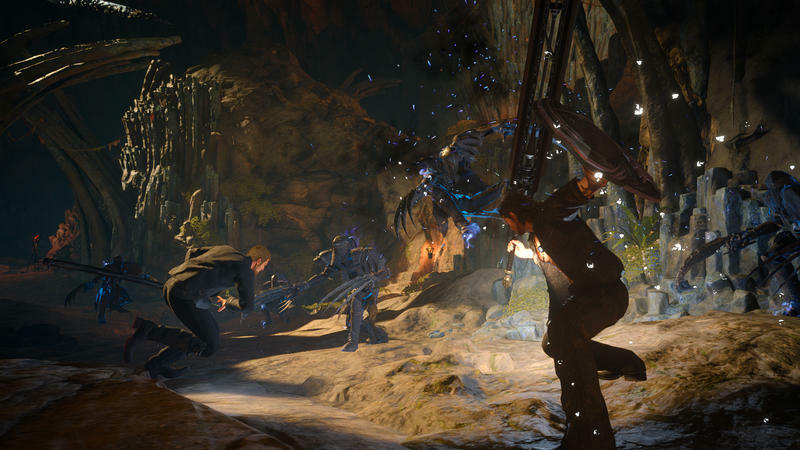 Chapter 13 – Enhancements to the final stages of the game, including Chapter 13. 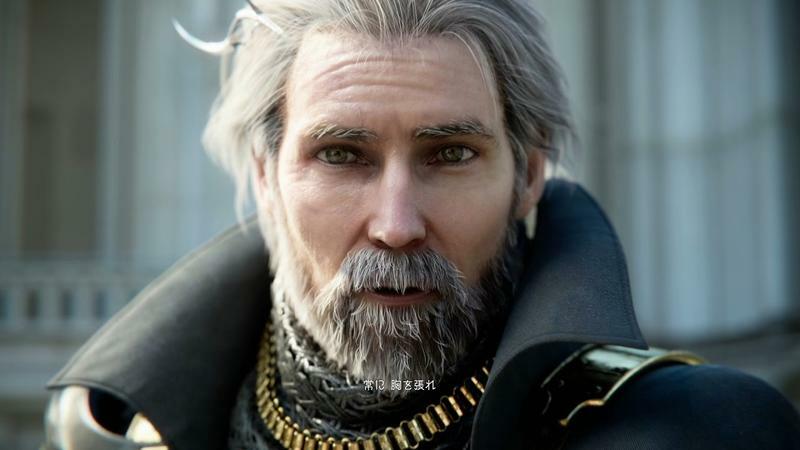 You’ll also be able to play as Gladiolus for a short period. *The publisher of Power Rangers pointed out that the design of the suits might be too similar, so they have been delayed to a later date in order to revise the design. This episode will focus on character development. 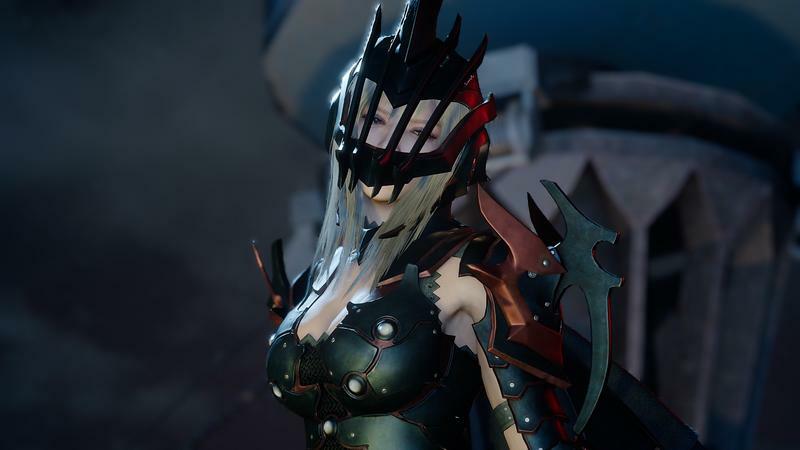 Square Enix will host a survey for each region regarding what users want to see in future updates. Further details will be announced at a later date. 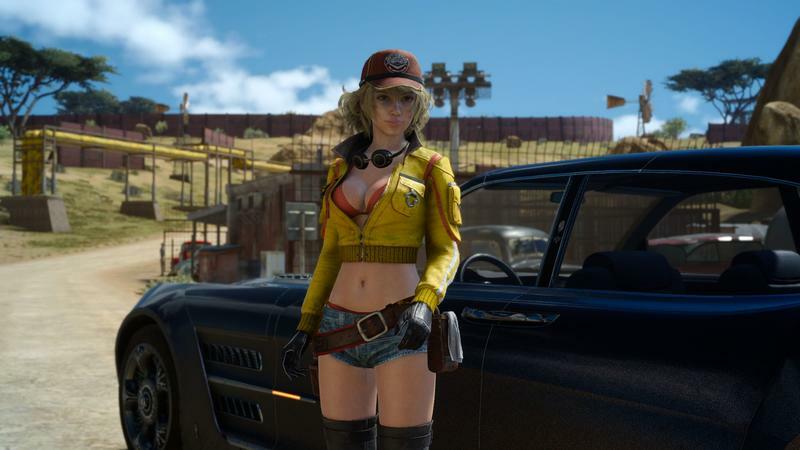 Free drive—the ability to drive the Regalia outside of designated roads—is currently in development. 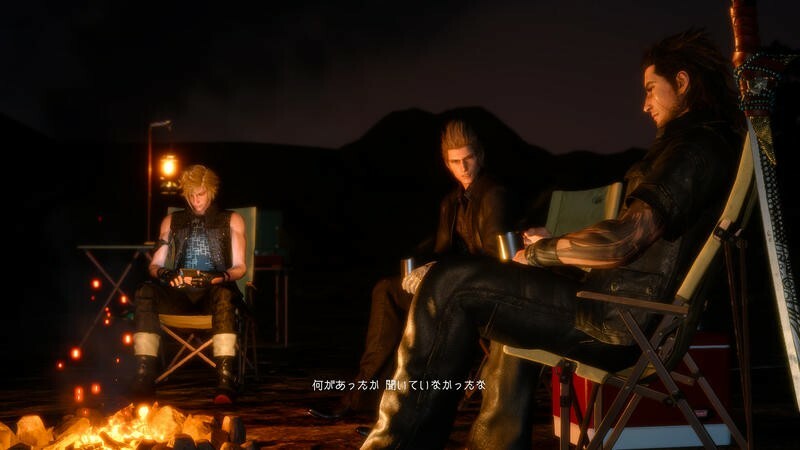 Director Hajime Tabata noted that he is experimenting with various other things that he would like to share, not in an Active Time Report, but through more casual means. 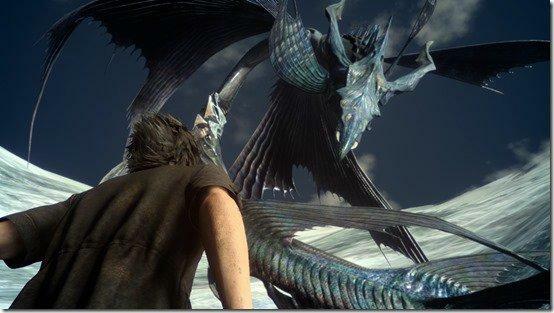 Platinum Demo: Final Fantasy XV will be taken off of PlayStation Network and Xbox Live on March 31. Get it while you can! 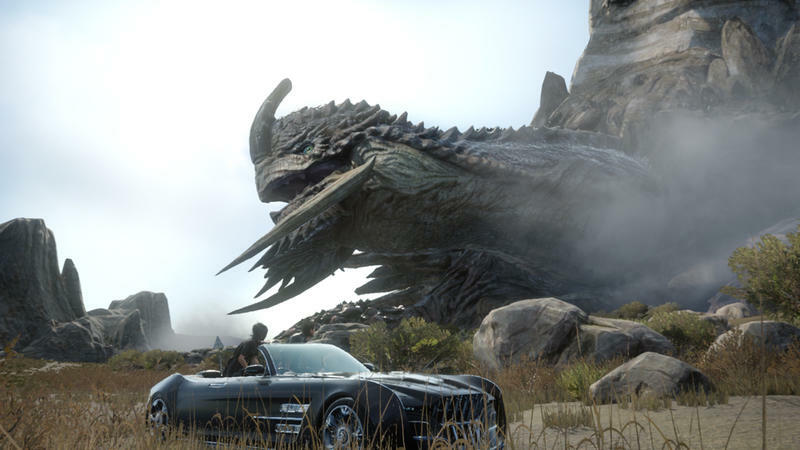 Final Fantasy XV is available for the PlayStation 4 and Xbox One.